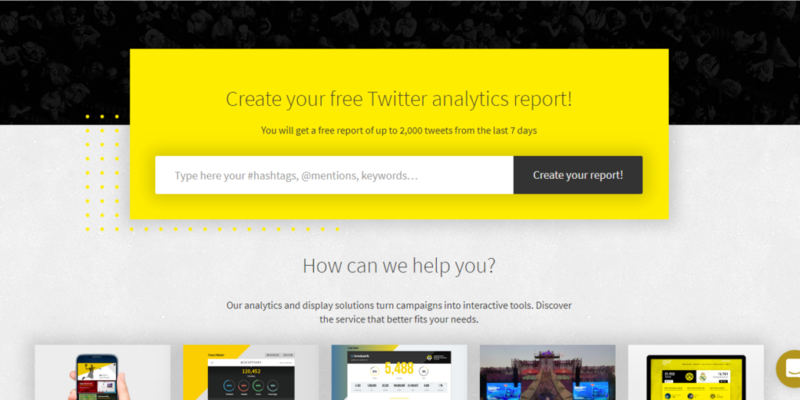 Tweet Binder Review: Best Hashtags Analytics Tool? Hashtags are an important part of social media world (Twitter, Instagram, Facebook, and Pinterest) and help you to develop brand awareness, connect with your target audience, and start and participate in conversations related to your products. If you are a brand, it will help you analyze how many people mention it, where does it appear most frequently, what the social media reach and engagement are and many more. You can find potential brand advocates for your business. In the market, there are numerous twitter analytics tools out there like Sprout Social, Simply Measured, Tweet Binder, Icono Square, Brand 24 and many more. But one tool that is getting very popular among all those is Tweet Binder. So, I decided to write a review on this tool to let you know about its features and how does it work. Tweet Binder is a tool that analyzes hashtags on Twitter and sees who all are engaged in the conversation, which one is the most influential, what links where shared, etc. Similar to the word Hashtag itself, the binder is meant to grouping similar things and conversations. On their website, people can enter and create one report. The free report is up to 2000 tweets from the last seven days. It is a FREE platform and give up to 2000 tweets per search, the highest in the market. Tweet Binder has some unique metrics, like the economic value of the hashtag. You can analyze your Twitter hashtag and see who’s engaged in the conversation, which is the most influential, and what links were shared. Moreover, I have also gotten the Economic Value of this hashtag which is equal to $24,136. Once you scroll down to the page, you will see a graph that will give you a great picture of today’s trend and the peak timing when major activity has been undertaken. I know the free plan works for most of the small businesses. 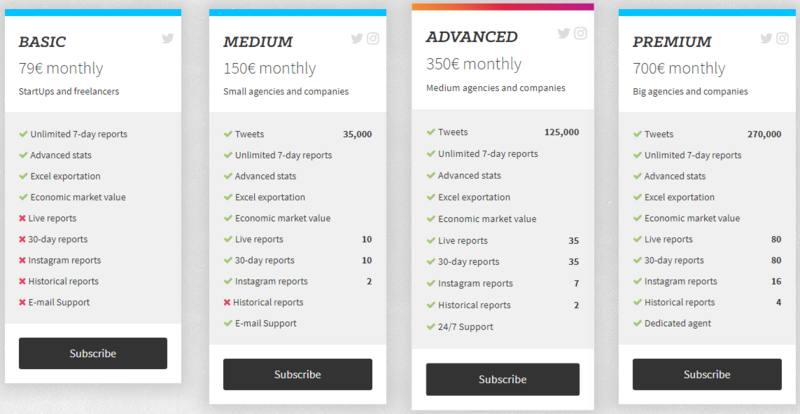 However, if you are an agency or even a small business and want to access detailed statistics along with more detailed analysis, I recommend you should buy the paid version of Tweet Binder. Four plans are offered by Tweet Binder Basic, Medium, Advanced and Premium. You could use any plan based on the type of your business needs. The premium plan is designed for big agencies and companies, and its price is $815.85/month. Hashtags are an essential part of your overall Twitter strategy. Understanding how to use them effectively is every social media marketer’s job, so you must be measuring hashtag performance. Tweet Binder is a perfect twitter analytics tool to take the start and do it for free. Once you think your requirements are far greater than the free plan, I recommend you to start the basic plan and so on. What is your opinion? Do you have any other tools for assessing Instagram hashtag performance to add to this list? Please share your thoughts in the comments section below.